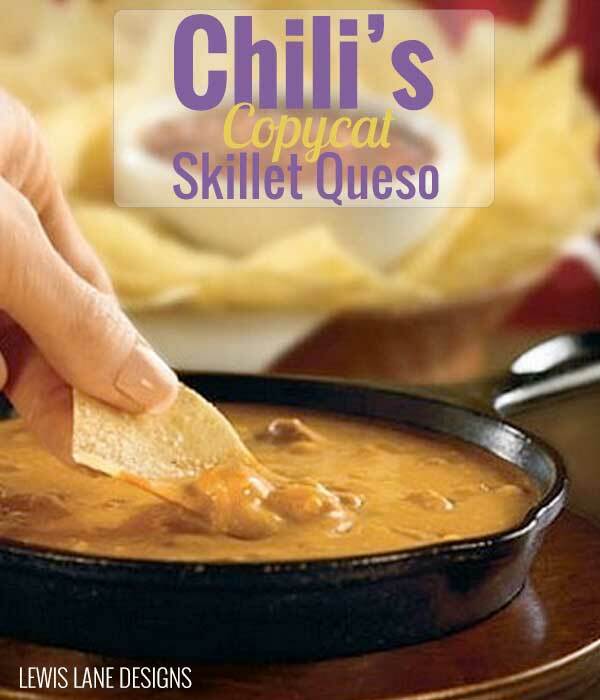 Found this recipe for Chili’s Copycat Skillet Queso via Pinterest, but you can find it on TasteBook. Made this on Super Bowl Sunday. Just put all the ingredients in my Crock Pot, and it came out just like what you get at Chili’s Bar & Grill. Serve with hot tortilla chips for dipping. Best served in a small skillet like at the restaurant does. If one is not available though, another good option is to serve it in a crock pot on low heat, to keep the cheese from cooling and thickening. 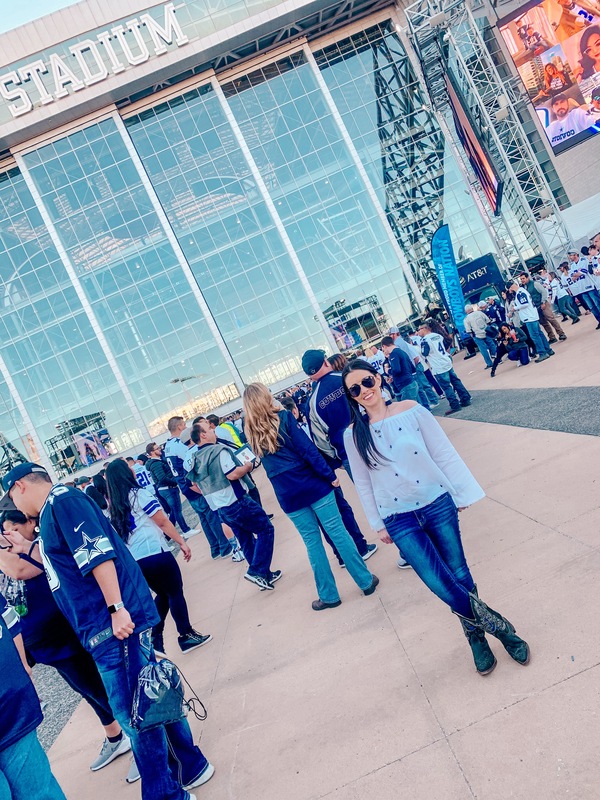 When I made this Super Bowl Sunday I did it in my crock-pot and it turned out great. That is all there is to it. It is really very easy.